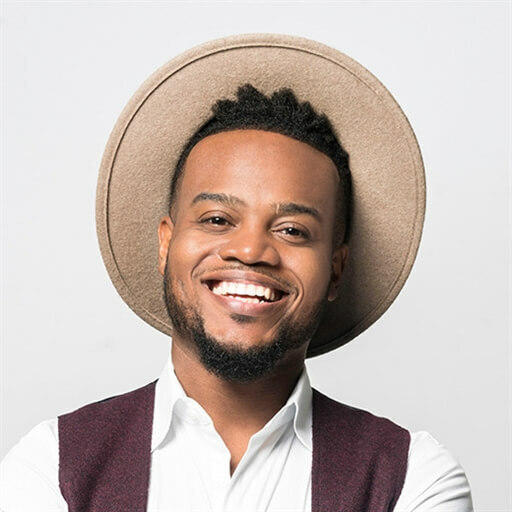 In a voice blessed with an endearing island rasp and a message grounded in forward thinking vision, pastor/singer/songwriter/multi-instrumentalist Travis Greene is fast becoming a unique leader in Contemporary Gospel. 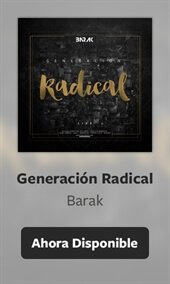 His testimony filled with monumental tests and triumphs, Travis is viewed as one who speaks authoritatively on what growing closer to God can do for you. 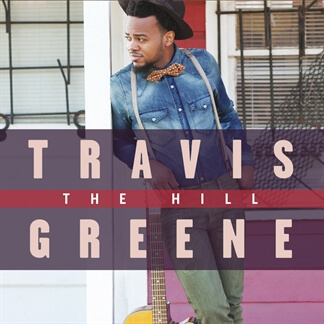 Following three independent releases, Travis’ 2015 major label debut The Hill and its galvanizing #1 hit single “Intentional” earned him accolades, 7 Stellar Awards and two Grammy nominations. 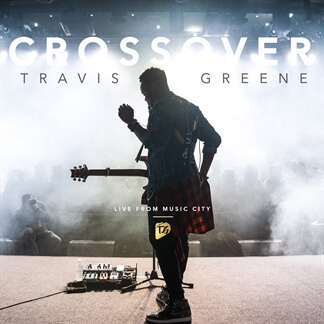 Now, Travis springs forth from that launching pad with his latest new album Crossover: Live from Music City, 13 songs recorded in concert at Skyville Live in Nashville plus 2 in the studio. The lead single, “You Waited,”bounded to the Gospel Digital Songs chart top 2 in June. The second single, “See the Light” is a fun up-tempo number that features Geoffrey Golden (Season 7 winner on TV’s Gospel talent competition show “Sunday Best”) and Travis’ touring vocalist Isaiah Templeton.